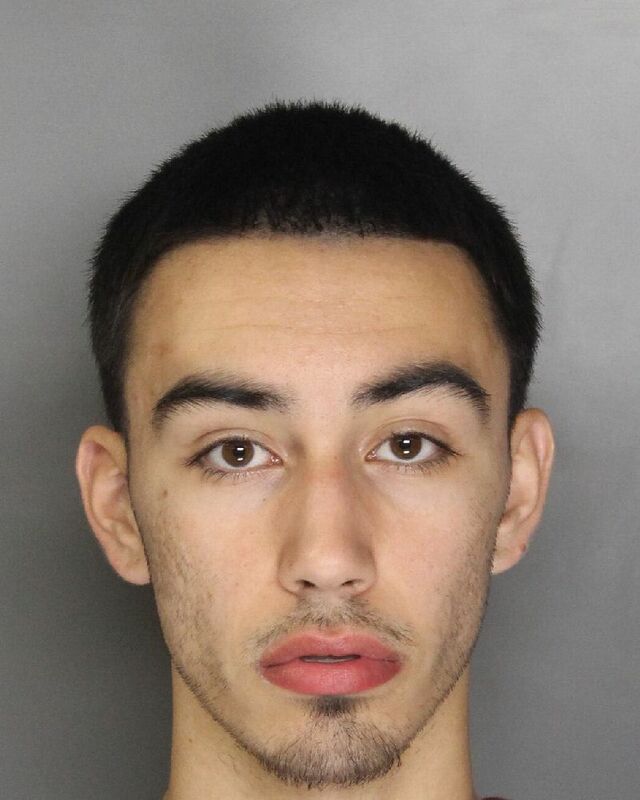 With the use of their SWAT team officers, Elk Grove Police arrested four suspects yesterday morning, two of whom were arrested last week on suspicion of possessing stolen firearms, on firearm and drug charges. Yesterday morning, a follow up investigation to an armed robbery that happened on Tuesday, August 9 was conducted by Elk Grove Police Department officers on the 10100 block of Atkins Drive in the East Franklin neighborhood. 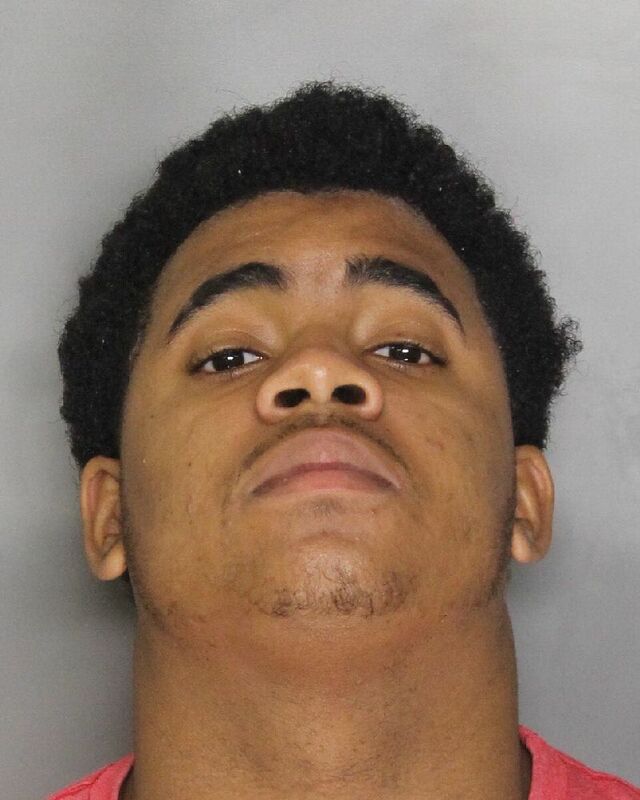 During their investigation, officers obtained arrest and search warrants for Elk Grove residents 18-year old Derayne Isaac Duncan (above right), 18-year old Stratis Elmore (above left), and two male juveniles. Duncan and Stratis, along with a 17-year old juvenile male, were arrested last week in connection with a suspected armed robbery. After their arrest, both adult suspects were released on bail. The SWAT team initiated the warrant service and attempted to make contact with the occupants but they did not initially answer the door even after numerous announcements. After ten minutes, a 17-year old male juvenile suspect and his mother exited the residence, along with Duncan, Elmore, and a 16-year old male suspect. A search of the residence led to the discovery of processed marijuana and several handguns that had been disassembled. The disassembled parts had been hidden at different locations inside the residence and a records check revealed that one of the handguns had been reported stolen. The two juveniles, neither of which were involved in last weeks suspected armed robbery, were taken into custody and booked into juvenile hall. Duncan and Elmore were booked into the county jail where they face a variety of felony drug, firearm and enhanced charges for secondary offense while on bail. Arraignment is scheduled for Thursday afternoon.